Selling a junk car can be very demanding especially when you are a first-time seller. It is also very difficult to get your hands off from the first car you ever bought. No matter how well-maintained you kept your vehicle throughout its road journey it will wear down sooner or later. A car that is left unused for long turns into a junk car over time and is not worth keeping. The best thing to do is, contact Car Cash Depot and sell your junk car immediately. The places that buy junk cars offer a secure way to quickly sell off your wrecked car for cash. The Cost of Maintenance: Driving an old car is more expensive as you need to keep it well-maintained. As your car gets older, it is difficult to find spare parts to sustain its functionality. You also require skilled mechanics to deal with the problems occurring in an old model car of yours. Older model cars were made differently than the more recent ones. Therefore, the issues with junk cars can only be handled by a mechanic who is experienced in fixing old cars. The more complex the issue with your old car, the more amount you need to pay for it. The easiest way to resolve the matter is by selling your wrecked car for cash to us for the best price. Do yourself a Favor: When you choose to sell your junk car for scrap you are doing yourself and the community a favor. 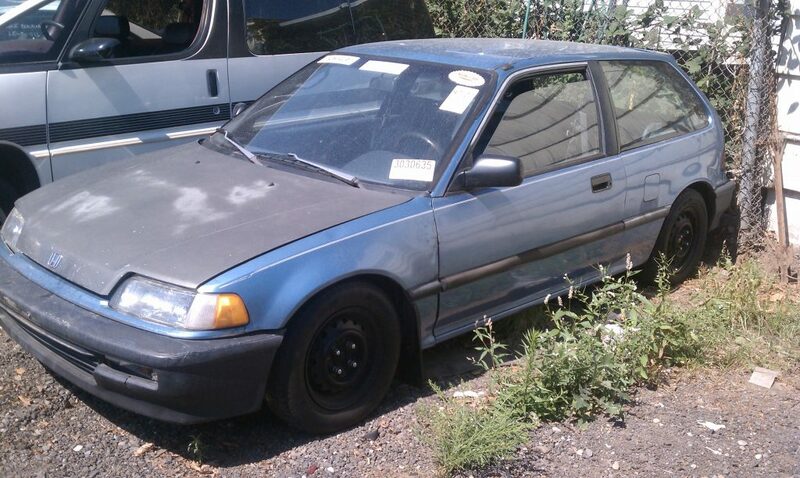 To sell your wrecked car for cash, you must know it’s worth in advance. Estimating the value of your junk car prior to selling it can give you a fair idea of the cash you can expect. 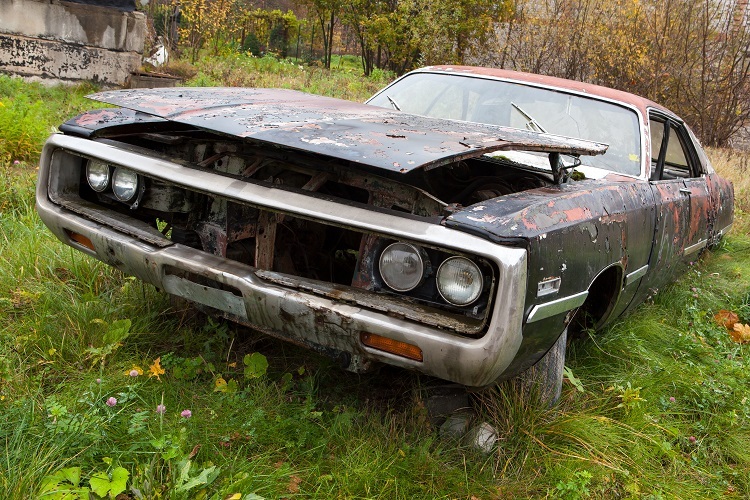 When you set out to sell your wrecked car for cash to any private dealer or scrap yard, you can easily bargain. To get the best offer for your junk car, get in touch with Car Cash Depot online. Scrapping a Junk Car is not easy: Scrapping a junk car on your own is a challenging task. Having someone else to do it is much easier than indulging in it. You can simply sell your wrecked car for cash and be at peace. The procedures involved in scrapping and recycling can only be carried out by experts of the junk car industry. The scrapping companies have to follow certain rules and regulations laid by the government. It is important for you to find a legitimate junk car buyer business to have the satisfaction of junking your car safely. Car Cash Depot gives you an assurance to take care of your junk car in an ethical manner. Selling a junk car to a professional junk car buyer company is very important to get the right price for your vehicle. Selling a junk car has also become a safe way to get quick cash in times of need. You can earn a handful of cash if you are able to find the right place that buys junk cars. Car Cash Depot has been a reliable platform helping America get rid of its junk cars for almost three decades now. To make a quick bargain for your junk car, request the Car Cash Depot online quote today.